Critically-acclaimed Tanzanian Hip-hop group Weusi have just linked up with the sensational Bongo Flava artiste Christian Bella to cook up a brand new scorcher titled “Nijue” as well as an accompanying music video for the song. Weusi is composed of Hip-hop bigwigs Joh Makini, Nikki Wa Pili , Gnako, Bonta and LordEyes. 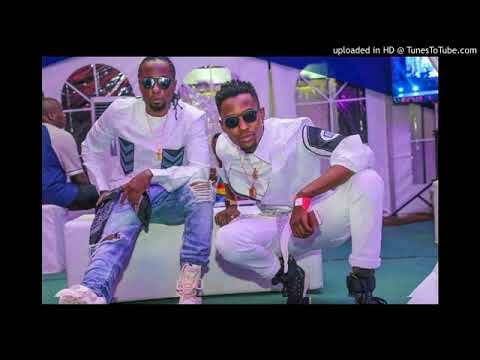 The group which has taken home the Best Group award at KTMA in Tanzania has thrilled lovers of their music with scorchers such as “NiCome”, “Gere” and “Madaraka Ya Kulevya”. One time leader of the Chateau Du Soleil Band, Christian Bella who first appeared on the music scene when he was barely 15 attained significant prominence after being introduced to the mainstream music industry by King Dodoo. Ever since then, the talented singer has repeatedly shown off his undeniable vocal prowess on songs such as “Lamba Lamba”, “Rudi”, “Nishike” and “Pambe”. On “Nijue” Christian Bella and Weusi come together to cook up something that’s truly exceptional, bringing their very best to the table as always. 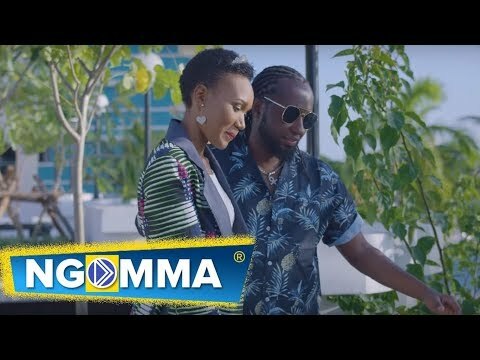 The song was produced by Nahreel, who has worked repeatedly with Joh Makini, while the brilliant music video was shot in Dar Es Salaam by Hanscana. Vibe with us to “Nijue” by streaming or downloading the mega joint right here, right now. As usual, feel free to share your thoughts with us in the comments section below.